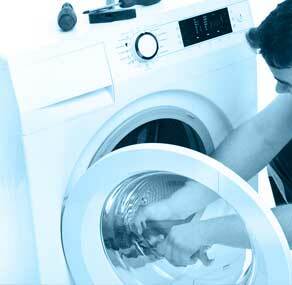 Andrew's Appliance Services will service most major brands of kitchen and laundry appliances. We specialise in being an honest, reliable company who will always let you know whether your appliance is worth fixing or whether it should just be replaced. 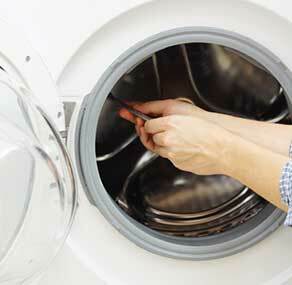 We understand that having an appliance out of action is a huge inconvenience, that's why we aim to get it up and running as quick as possible. 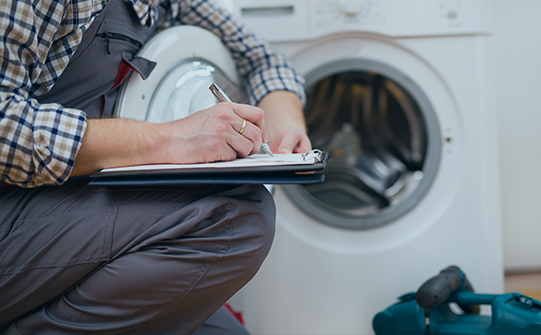 At Andrew's Appliance Services in Sutherland Shire & Cronulla area, we understand the inconvenience of something breaking down, so with our dedicated technicians we aim to get your appliances back up and running as quickly as possible. Sometimes something's are just not worth the money to fix. 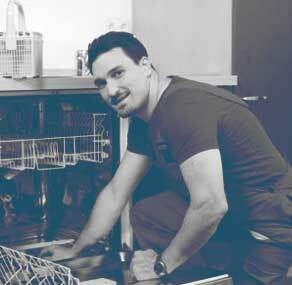 At Andrew's Appliance Services we always have our customer products at our best interest. 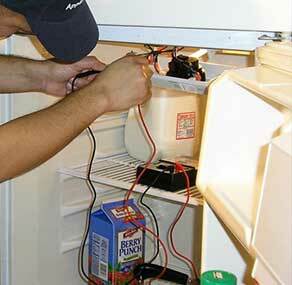 We will always let you know whether it is worth fixing or whether you would be better off on replacing your appliance. With over 15 years' experience, our technicians are always keeping up with the latest technologies to help improve the standard of service that we deliver to our customers. We pride ourselves on being honest, reliable and efficient to all of our customers.